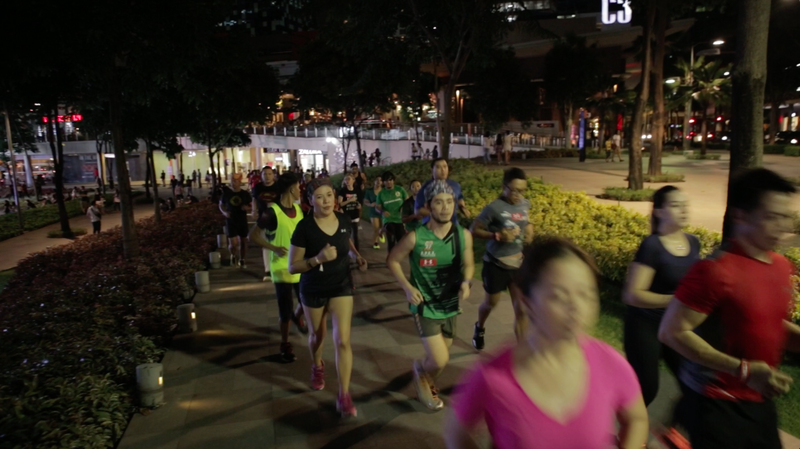 More than 200 runners have gathered earlier this October at the Bonifacio High Street Amphitheater for the kick off of the Under Armour-APEX Run crew dubbed as #RunWithFight. 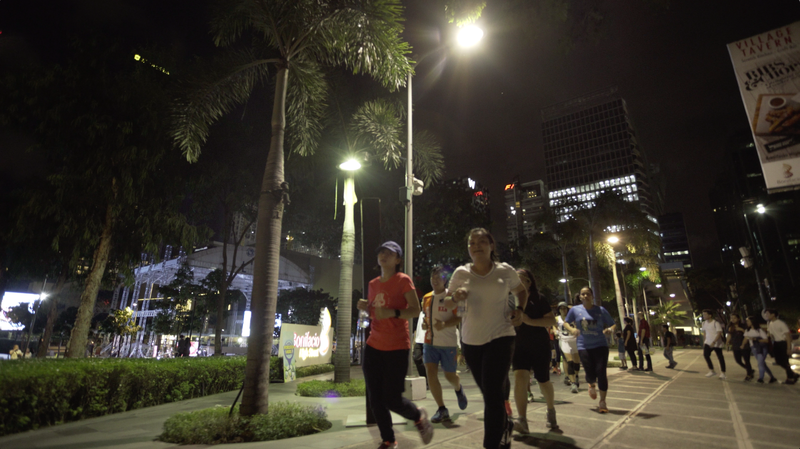 UA athletes and program directors Coach Jim and Toni Saret led the beginners and elite runners to an intensive training to enhance their strength and endurance in running. Piolo Pascual, a lead actor in Ph showbiz and also UA celebrity athlete joined the crew for an intense 4 minute workout. Piolo also shared how gearing up with a high performance apparel and shoes like Under Armour would help one perform better and even make you perform more. The UA Run Crew will run until December 3, 2016.